The aim of this study was to develop a prototype system to monitor cardiac activity using microwave Doppler radar (24.05 GHz frequency, 7 mW output power in average) without making contact with the body and without removing clothing; namely, a completely noncontact, remote monitoring system. 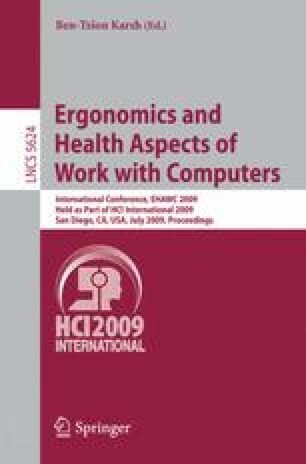 In addition, heart rate and changes in heart rate variability (HRV) during simple mental arithmetic and computer input tasks were observed with the prototype system. The experiment was conducted with seven subjects (23.00 ± 0.82 years old). We found that the prototype system captured heart rate and HRV precisely. The strong relationship between the heart rates during tasks (r = 0.963), LF (cross-correlation = 0.76) and LF/HF (cross-correlation = 0.73) of HRV calculated from the microwave radar data and from electrocardiograph (ECG) measurements were confirmed.